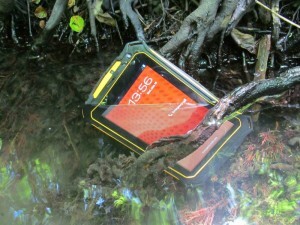 Some applications just don't need the level of ruggedness that the standard range of Juniper Systems' handhelds provide. 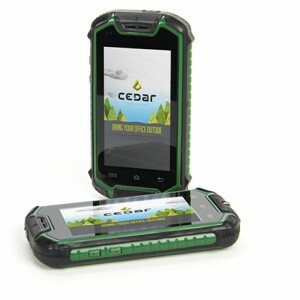 And for those, there is the Cedar Tree Technologies line of handhelds running Android® OS - the perfect mesh of ruggedness and affordability that gives you exactly what you need at a price you'll love. 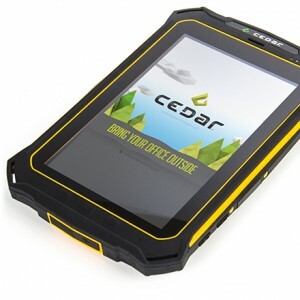 Combining the power and versatility of Android with extra ruggedness, the CT7 provides a large, 7-inch display to easily view and collect your data. Rated IP67, the CT7 tablet is protected against dust, water, and accidental drops-making this tough tablet an easy winner over traditional devices. Its all-day battery power comes in handy when you've got a long workday ahead of you, and its 3.5G GSM cellular, Wi-Fi®, Bluetooth®, and GPS keep you connected when you're working out of the office. The CT4 rugged handheld provides ruggedness and functionality in a lightweight, compact package. 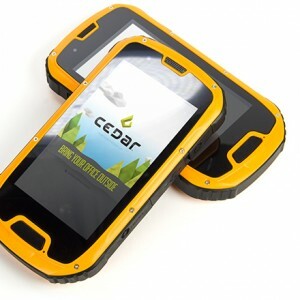 Featuring 3.5G GSM cellular, Wi-Fi, Bluetooth, GPS, and an 8 MP/HD video camera, the CT4 offers complete smartphone functionality in an IP68-rated waterproof, dustproof, and shockproof body. With that kind of ruggedness, combined with a price that's no more than your average smartphone, the CT4 is a no-brainer for your data collection needs. Smaller than the palm of your hand, this tiny, but mighty Android miniphone packs all your smartphone capabilities into a convenient, travel-sized device. Rated IP65, the CMP1 is sealed against dust and is resistant to water, making it ideal for swapping out your regular smartphone whenever you need extra ruggedness. Simply insert your SIM card and use your CMP1 for traveling, sports, kids, or even as an emergency backup phone.